Our Pre Drilled Rails with Integrated Bed Slat Holders have been designed and manufactured in house. There are many benefits of using our rails rather the purchasing Slats and holders individually. 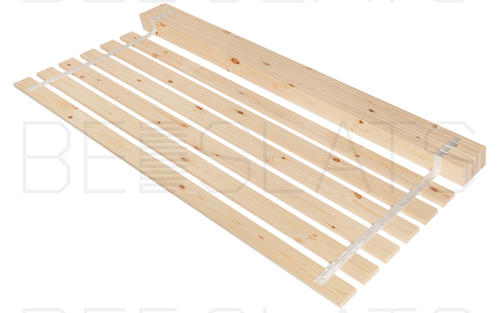 Our rails are manufactured from Beech Ply Multiplex, this is an extremely strong and robust product. Our Centre Rails are made from Solid Beech; these are machined in-house to ensure they are straight. These rails are Drilled using state of the art machinery. All our holders are dowelled into the rails; we do not use staples or screws. This is best practice and is the most stable of method attaching Sprung Bed Slat Holders. Attaching Sprung bed slats Holders can be very time consuming. 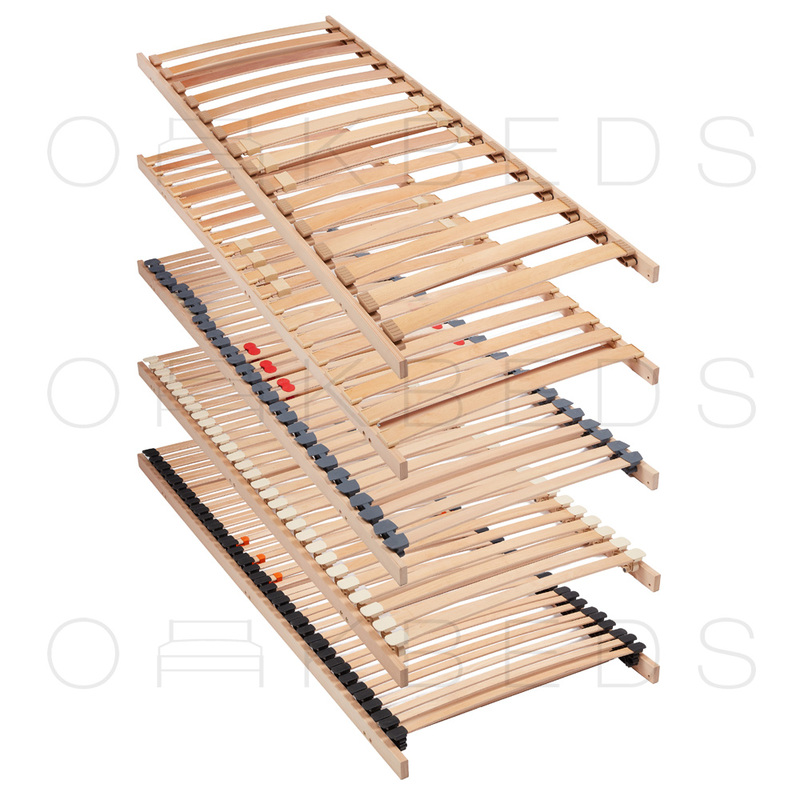 Our double row rails have between 60 to 80 individual Sprung Bed Slat Holders. Our rails simply need to be screwed to the bed frame; pilot holes are provided for Convenience. 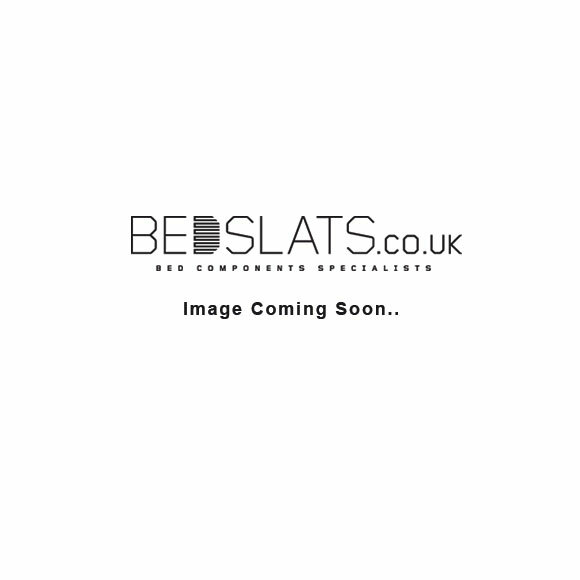 We also manufacture Fully Assembled Drop-In Slatted Bed Bases with Beech Sprung Bed Slats as premium alternative.